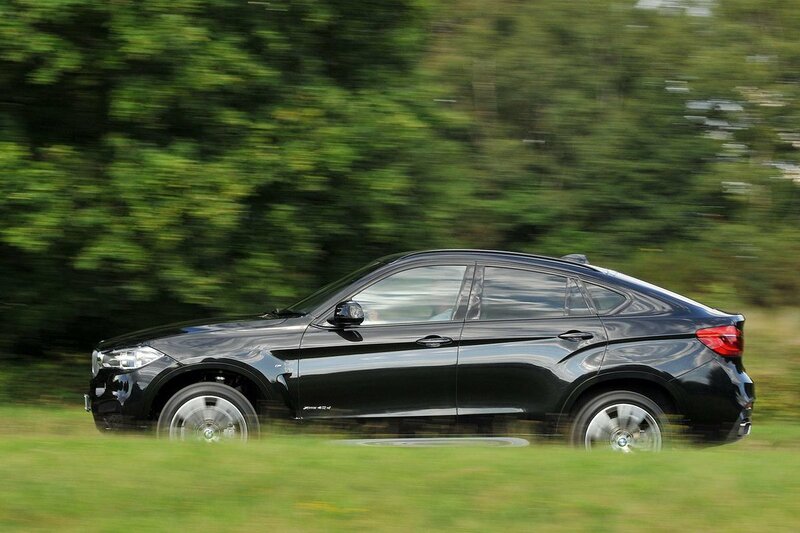 BMW X6 Running Costs, MPG, Economy, Reliability, Safety | What Car? Large, premium SUVs cost a lot of money to buy – there’s no escaping it. 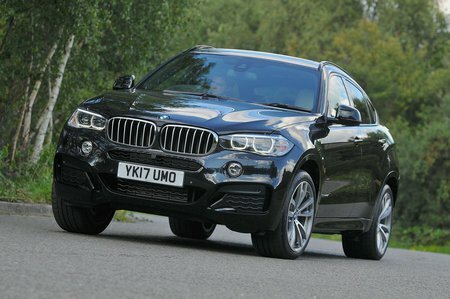 However, private buyers paying cash should attempt to haggle at the dealership because discounts are available, while BMW often has extremely aggressive finance deals on its older X models, so the X6 often looks cheaper than its closest rivals on PCP finance. Part of the reason for that is BMW’s strong image and, despite the fact the X6’s looks divide opinion, it has strong residuals. Company car buyers are best off going for the 30d diesel, because it has the lowest list price and the cleanest engine in terms of CO2 emissions, so company car tax payments are also cheapest. To be honest, unless you’re hell-bent on petrol, we’d say the 30d diesel is the best choice for private buyers, too. Thankfully, the X6 comes with lots of standard equipment for its steep asking price. 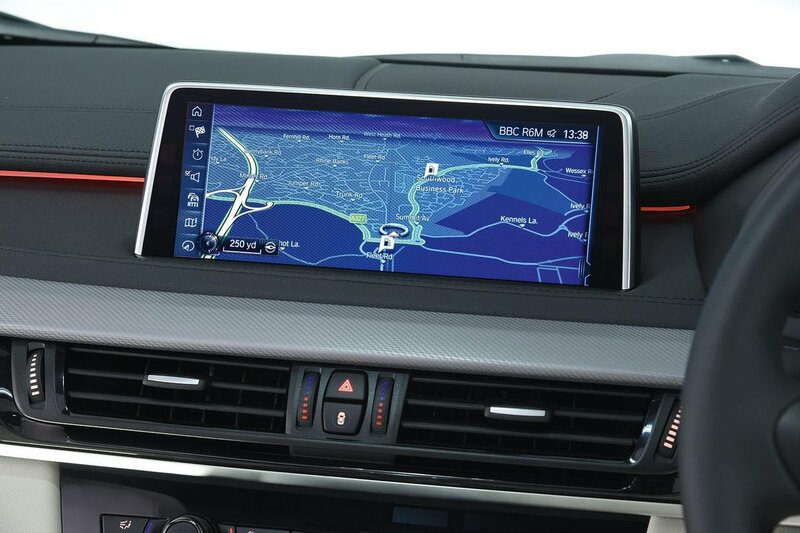 Climate control, electric and heated leather seats, sat-nav, DAB radio, Bluetooth, cruise control, front and rear parking sensors and a rear-view camera are just some of the features that are thrown in. Safety equipment is impressive, too, with six airbags, tyre pressure monitoring and automatic emergency braking all standard. An alarm and immobiliser are included to fend off thieves and security firm Thatcham rated the X6 as excellent at resisting being driven away and very good at resisting a break-in.